Maffles a locally made mochi pancake mix. The result: butter mochi meets pancake. 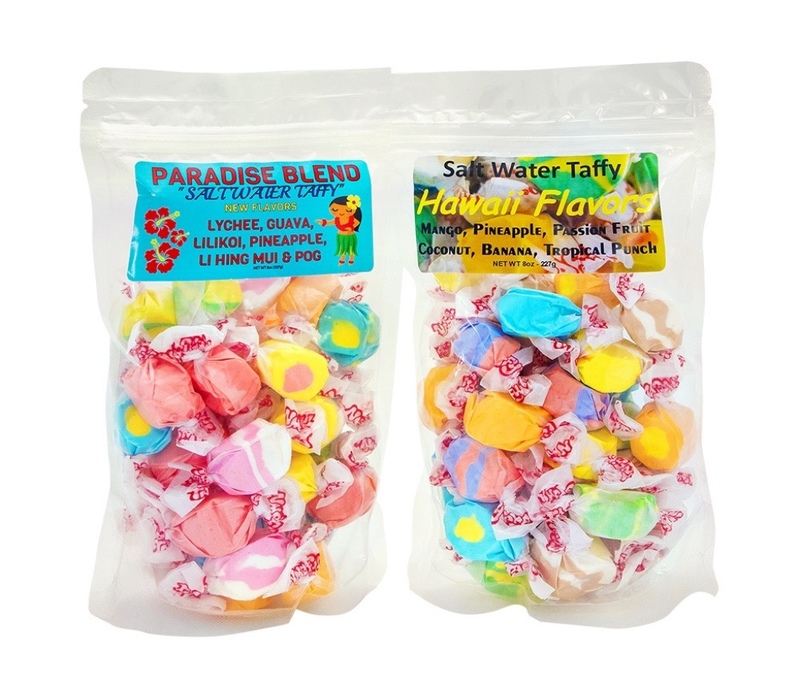 Popular Hawaiian Flavored Salt Water Taffy Maffles a locally made mochi waffle mix. The result: butter mochi meets waffle.